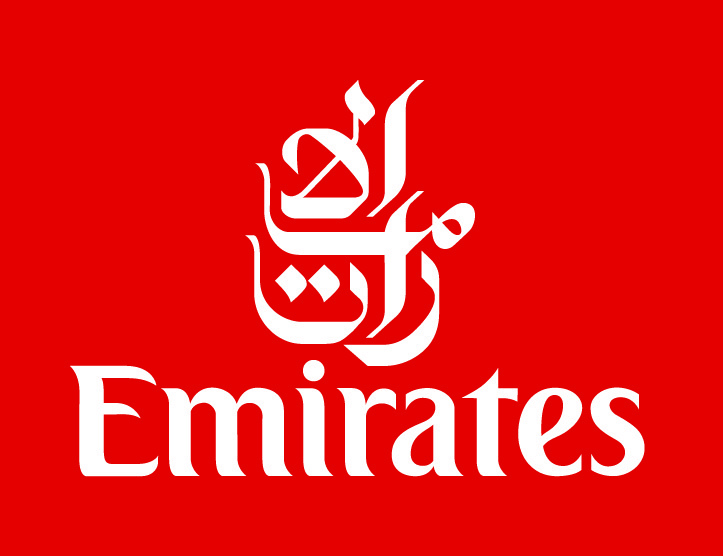 For the medium and long-haul traveller, the award-winning levels of comfort, entertainment and facilities that are the hallmarks of Emirates, can be enjoyed en route to more than 70 destinations in the Middle East, Indian sub-continent, Europe, the Far East, Africa, the Indian Ocean, Australia and New Zealand. Emirates, winner of over 250 international awards, offers unrivalled levels of service, state-of-the-art facilities and convenient scheduling to guarantee your comfort, whether you are travelling on business or pleasure. Emirates' modern fleet of aircraft offer telephones and individual TV screens in every seat, as well as it's award-winning multi-channel 'ICE' entertainment system. Emirates provides the most frequent services between the UK and Dubai – a total of 91 weekly return flights. It operates five daily returns from Heathrow, three from London Gatwick, two from Manchester, two from Birmingham and Glasgow, as well as daily from Newcastle. The iconic Airbus A380 is used on all flights from Heathrow, two services from Gatwick as well as a daily flight from Manchester.